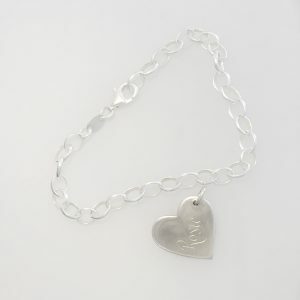 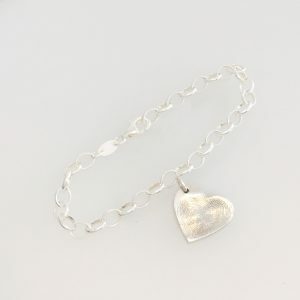 Small traditional heart sterling silver fingerprint charm, soldered to a belcher bracelet. 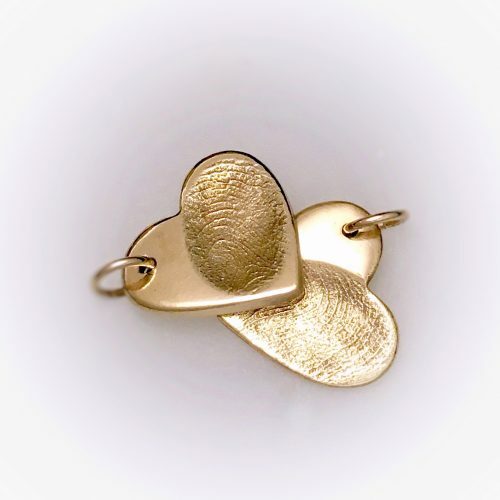 Do you need a fingerprint Impression Kit? 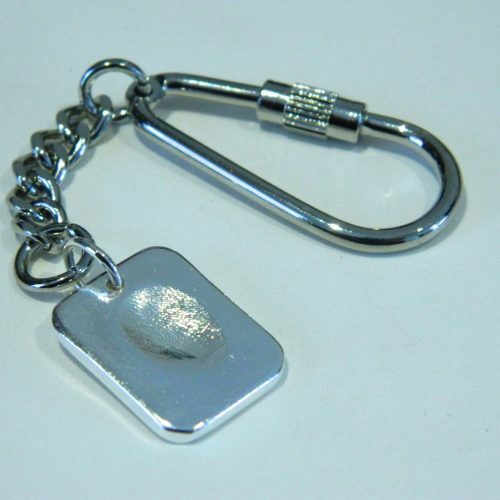 The front of your charm can have one fingerprint. 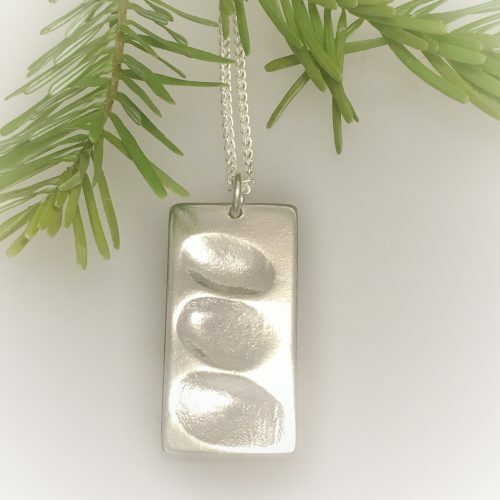 The fingerprint is captured in a special putty. 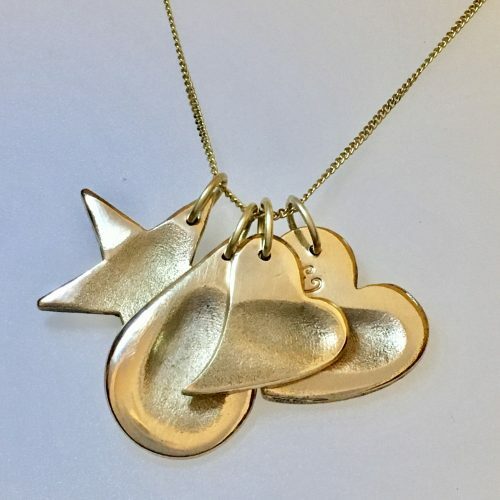 This can all be sent to you in a kit with full instructions. Best suited for children over the age of 12 months as prints are less defined.